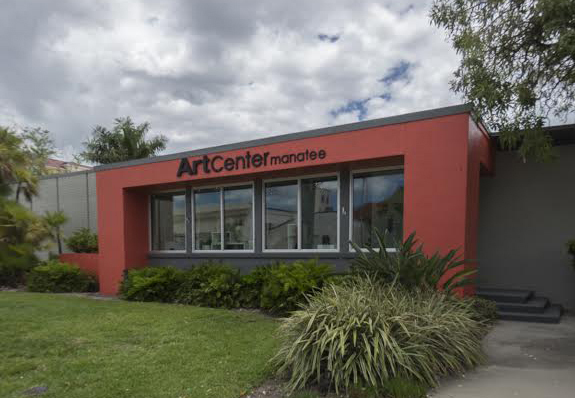 Founded in 1937, ArtCenter Manatee is located in downtown Bradenton at the intersection of arts and culture. ArtCenter Manatee is the premier center for art, art education and unique gifts in Manatee County. The nearly 10,000 sq. ft. building in downtown Bradenton features three galleries with exhibits that change monthly, five classrooms that hold over 3,000 students every year, an Artists’ Market gift shop and an art library featuring over 3,000 art volumes. 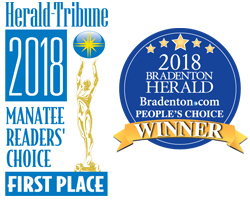 ArtCenter Manatee has repeatedly been voted the best art gallery by the Herald Tribune and Bradenton Herald. Over 350 day, evening and weekend art classes and workshops for adults are offered year round in painting, drawing, pastels, pottery, jewelry design, photography and more. Our KidsArt Summer Camps and After School Programs give students 4-15 the opportunity to express their creativity while they learn valuable skills, have fun and make new friends in over 35 classes designed just for them. We partner with Boys & Girls Clubs of Manatee, Just for Girls and Lighthouse of Manasota to teach art classes to their students at our facility. The Artists’ Market features unique, affordable gifts by local artists. Purchases in the Artists’ Market help to support our local artists, subsidize the cost of our classes and support the local economy. Exhibitions in the three galleries change monthly and showcase the work of over 2,000 local, regional and national artists. Meet the exhibiting artists and art enthusiasts at our monthly evening opening receptions which are always free and open to the public. Events at ArtCenter Manatee are always fun like the annual Fine Arts Festival of Manatee County and Artful Holidays. We are active members of the Manatee Chamber of Commerce and Bradenton Kiwanis. Our Executive Director serves on the Public Art Board of Bradenton. 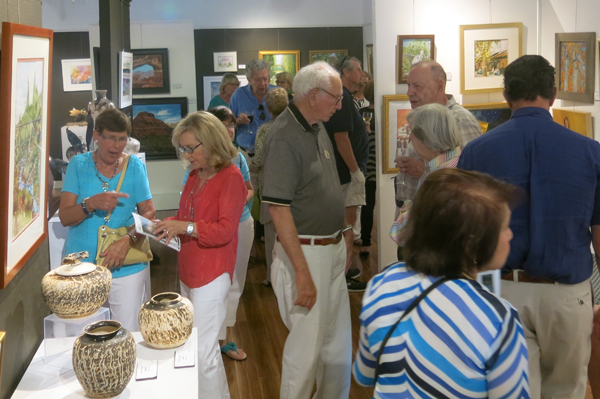 Join ArtCenter Manatee and save on classes and workshops, use our open studio time for painting, pottery, jewelry and figure drawing (a nominal fee applies) and support the visual arts in our community. 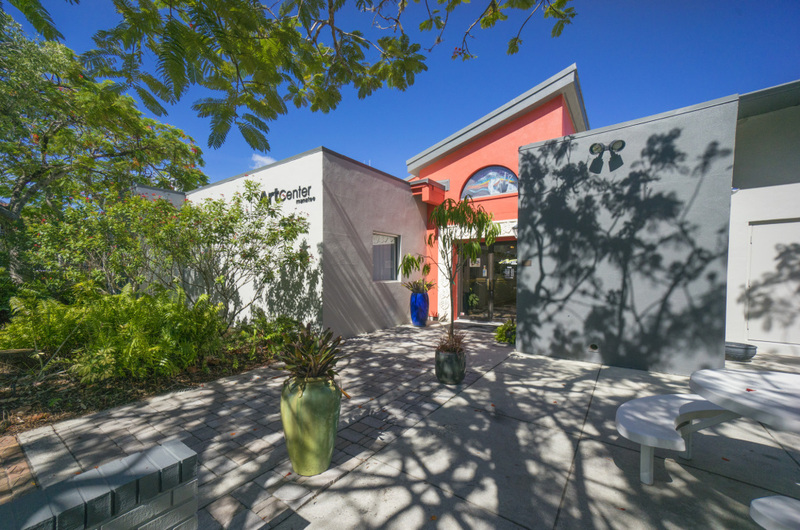 ArtCenter Manatee, formerly Art League of Manatee County, is a nonprofit organization in Manatee County focused on art education for adults and children and exhibition of local, regional and national visual artists’ work in all media.